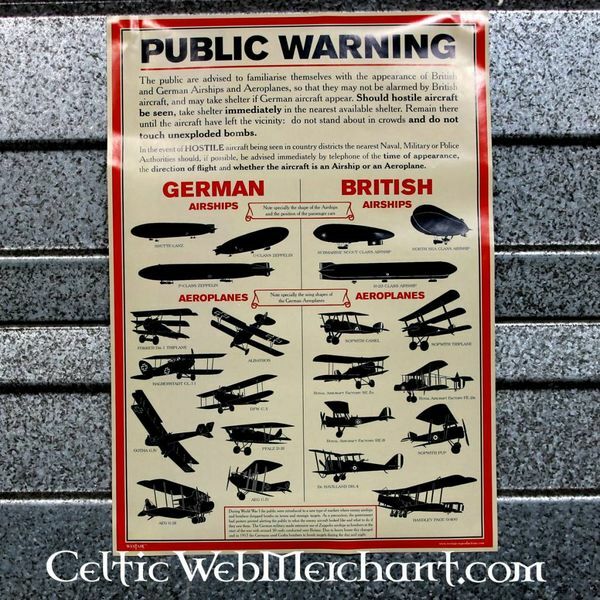 This poster is a replica of originals that were handed out to the people in Great Britain during World War I. 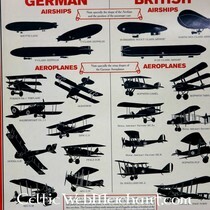 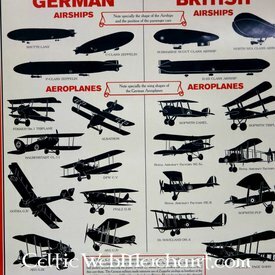 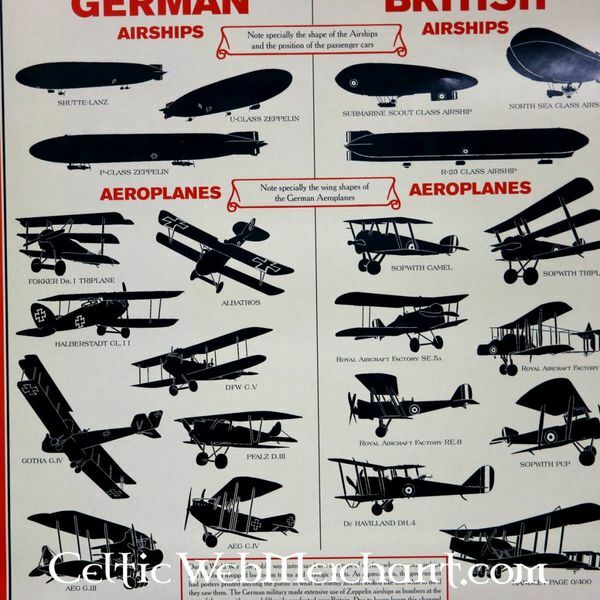 The poster served to show the differences between enemy German airships and planes and the own British airships and planes. 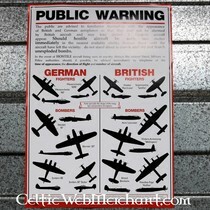 If civilians learned to recognize the enemy planes, they could quickly take cover and contact the authorities. 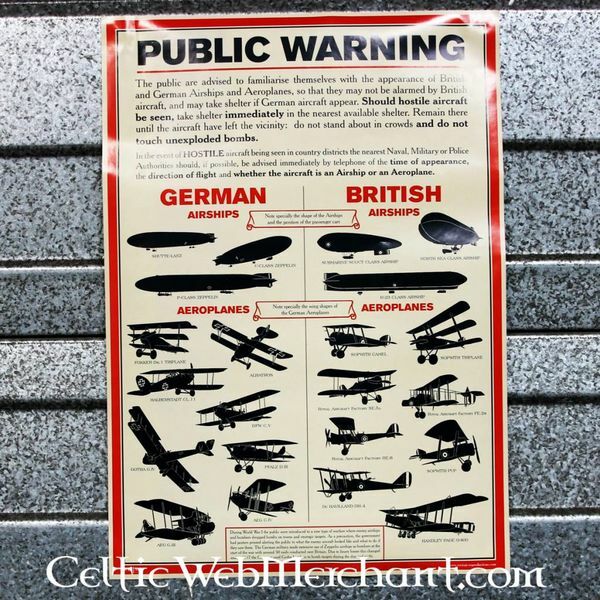 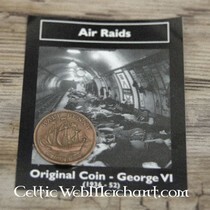 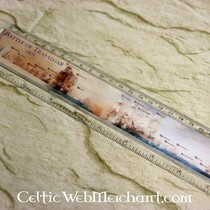 At the same time when the British people recognized their own planes, panic was avoided.